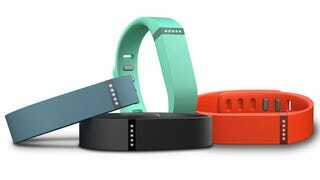 The rumors were true: Apple just stopped selling Fitbit products in its online store. Apple hasn't revealed why the decision was made, but considering Fitbit's vocal stance against integrating with HealthKit, it looks Apple may not want to distribute a direct competitor to its upcoming Apple Watch. Apple is also reportedly planning to stop selling Bose products as well, though there's nothing confirmed on that yet.